The Tickell Arms is a pub and restaurant in the heart of Whittlesford, a lovely village 5 miles south of Cambridge. Determined to keep the local pub alive, four local real ales are served and an extensive wine list by the glass…dogs are welcome. 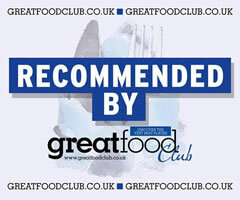 The restaurant serves seasonal modern British food in relaxed surroundings. The garden room and terrace, overlooking the pond, are delightful in summer and real fires make it a warm destination in winter. Get ready for 25+ real ales and ciders, SmokeWorks BBQ and live music. 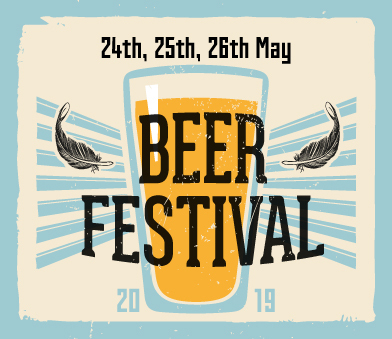 Watch this space for more information, music and beer line ups as the date approaches! 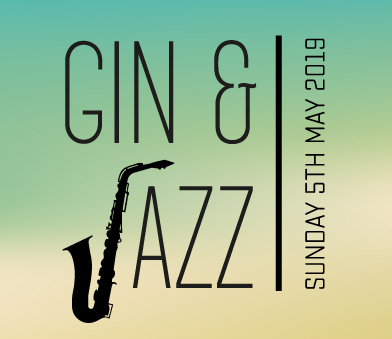 What better combination than gin & jazz! Plus, the next day is a Bank Holiday! 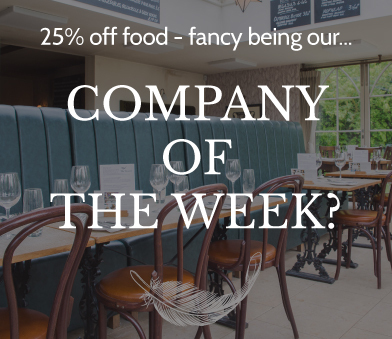 Fancy 25% off food for you and your colleagues? We’re keen to work with local businesses. 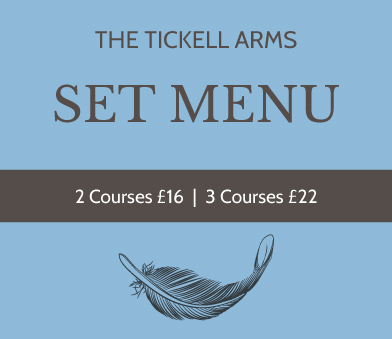 The Tickell Arms serves a great value set menu, perfect for a light weektime lunch or a night out during the week. 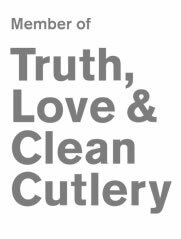 Please take a look at the menu section on the website. We are a passionate local business devoted to providing fresh, seasonal and where possible locally sourced food. Our style can be best described as Modern British & European with a regularly changing menu. Food is keenly prepared, presented and served by a knowledgeable team. All fish is sustainably sourced from Marrfish who fish on day boats and deliver fresh daily. Read more about our fish sustainability policy. We take our real ales very seriously and serve 4 local real ales at sensible prices. We also have real cider from Cromwell along with a good selection of soft drinks. Do we allow children in the restaurant and pub? Children of any age in both the pub and restaurant during the day. In the evening children must be 5 or over to eat in the restaurant and 10 or over to be in the pub. The garden is, of course, any age at any time. Yes, we have very good disabled facilities. The entrance is via the patio doors which have a path running to them from the car park. We have a very accessible disabled toilet. The restaurant and pub have separate entrances and as such the village pub has been retained. Food can be served in the pub area (but we don’t take reservations for this area) and so it is a wonderful environment in which to just come and have a drink, a bite to eat and read the paper. We have both a pub garden and restaurant garden. Yes in the pub and pub garden but not in the restaurant. We even serve ‘Dog Tickells’ in the pub. Yes, with space for around 20 cars. There is plenty of car parking on the street should this be full. Please do not block neighbours into their drives when parking on the road. Our maximum party size is 12. We do not take parties bigger than 10 on a Friday night, Saturday night or Sunday lunch. It is always worth calling to clarify and to discuss further. We don’t but please call us since we know some local guest houses which should do the trick. Our sister restaurant, The Crown and Punchbowl, in the picturesque village of Horningsea also has 9 delightful guest rooms.